It’s Friday! And it’s the 4th Friday of the month so it’s Farmhouse Friday! Our theme this month is a patriotic how-to so I’ve created a Patriotic Fairy Garden Pennant Banner. Since this weekend is the unofficial start of summer, we’ve decided that Farmhouse Friday will go on hiatus for a few months. Who else is ready for some summer fun and a few long, lazy summer days?! I’m not sure how lazy we will be able to be around here but we are ready to enjoy summer to the fullest. 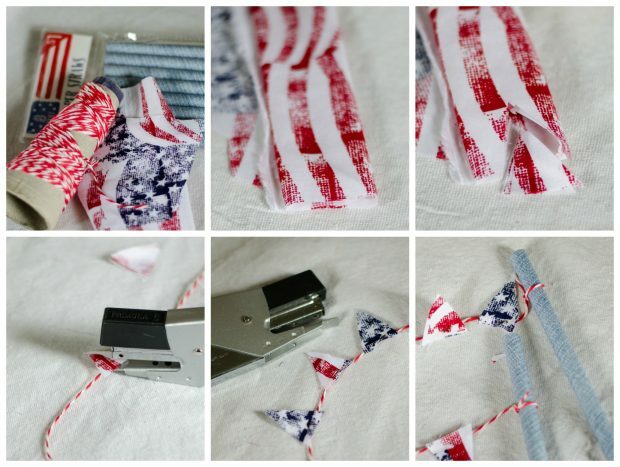 To kick off the summer festivities I’m sharing with you the simplest little Patriotic project EVER. It’s perfect for this Memorial day weekend and it’s so fast and easy you can have it done well before Monday. And Independence Day is coming up soon too so you will be all set. Earlier this spring my 10 yo and I made a few fairy gardens. For a fun patriotic touch I created a Patriotic Fairy Garden Pennant Banner to add for a fun touch of Patriotic Pride. I love fairy gardens. All the little plants and the fun little furniture, people, creatures, etc. you can buy or make to add to them. My 10 yo has an obsession with plants too and she can hardly leave them alone. They certainly won’t die of neglect with her around! 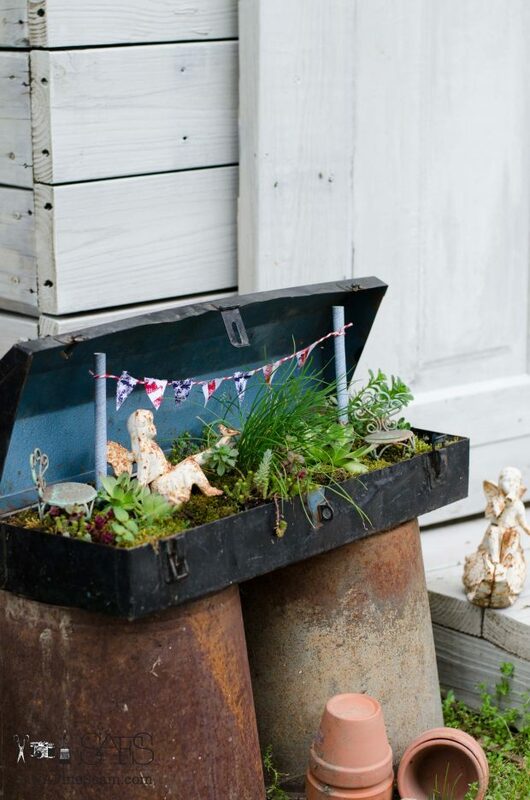 This fairy garden has a tiny wagon, a couple buckets and some wood stumps. The pennant banner really added a fun pop of color and fun. 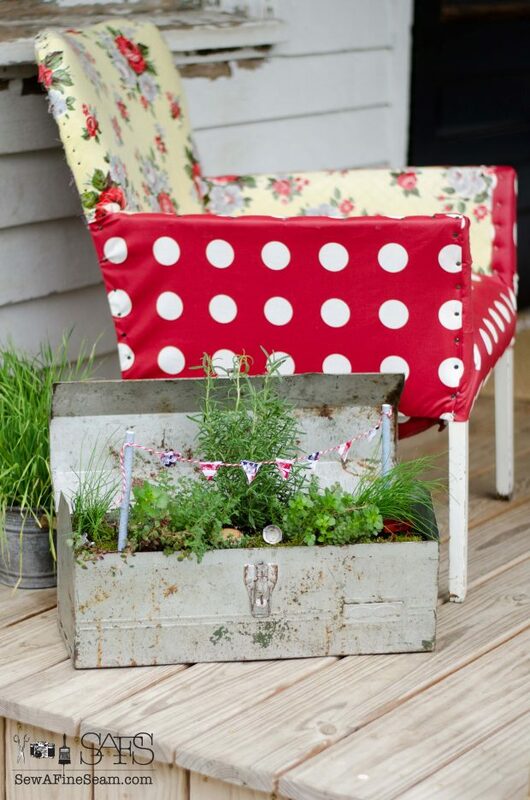 These were so fun and easy to make I made two and added one to the fairy garden we put beside the garden shed too. The little fairy thinks it’s great! I bought a few packs of paper straws last year around the 4th of July thinking I would use them for a project of some sort then. I didn’t end up getting one done so they languished in my craft supply till this year. I used these straws, some red and white bakers twine and some patriotic fabric from my stash. Fold fabric over – I had 4 layers – and cut a triangle shape through all 4 layers. I used my stapler to attach the triangles to the twine. You could sew or hot glue these on but I love my little stapler and use it whenever I can. Tie each end of twine to a paper straw and viola! You are ready to add it to your fairy garden. 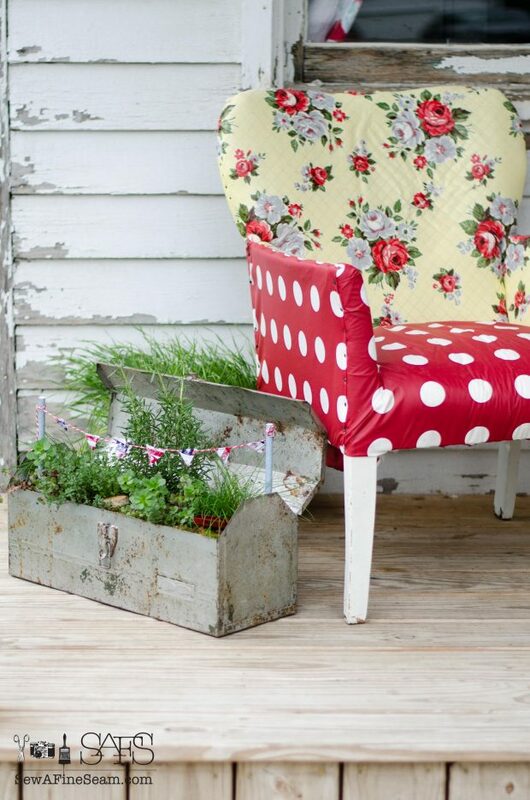 You could totally add these to any pot or bed of flowers for some whimsical fun! 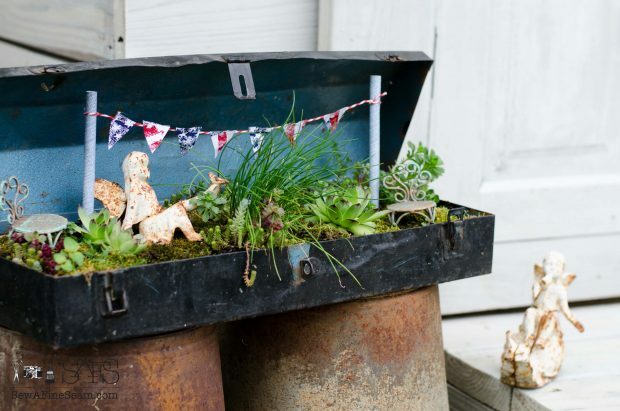 It’s a small touch, but it gives a big impact to these toolboxes turned fairy gardens. I’m pretty happy with the way my Patriotic Fairy Garden Pennant Banner turned out and my little fairies are quite happy too. They are ready to enjoy a long, lazy summer. 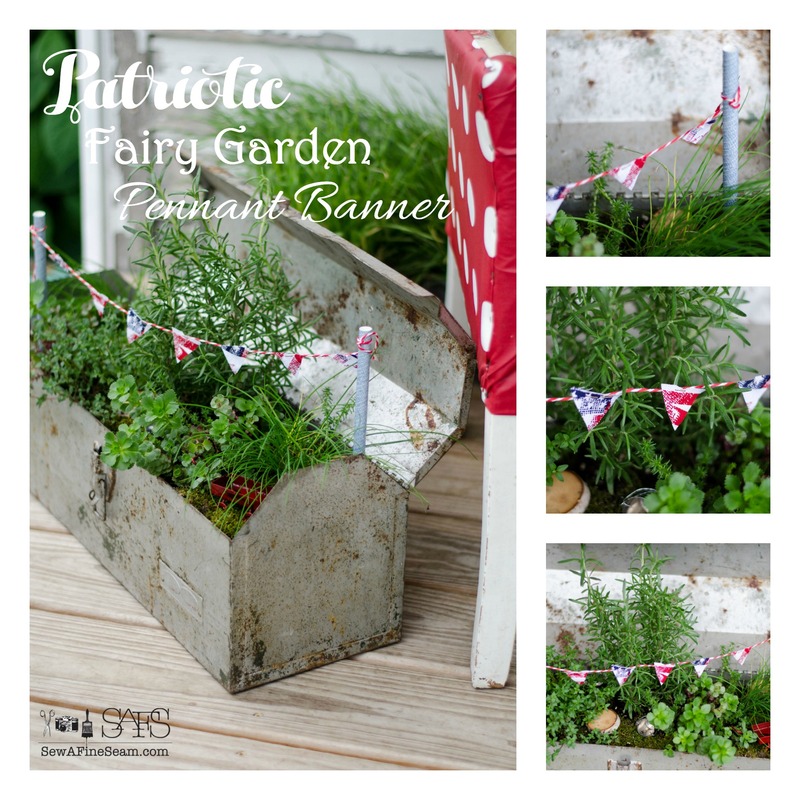 If you wish, you could create banners in other colors instead of a Patriotic fairy garden pennant banner. Any fun, bright color would be awesome for summertime. My friends have some how-to Patriotic posts to share today too! Make sure you check out what they came up with to show you how to do! 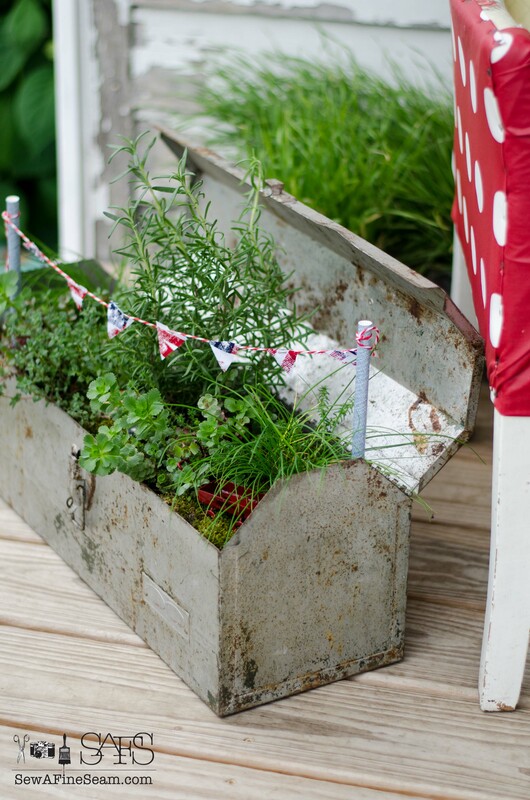 So adorable and I love the toolbox you used for your garden! I’ve been thinking of making a fairy garden and yours has inspired me to go ahead and make one. 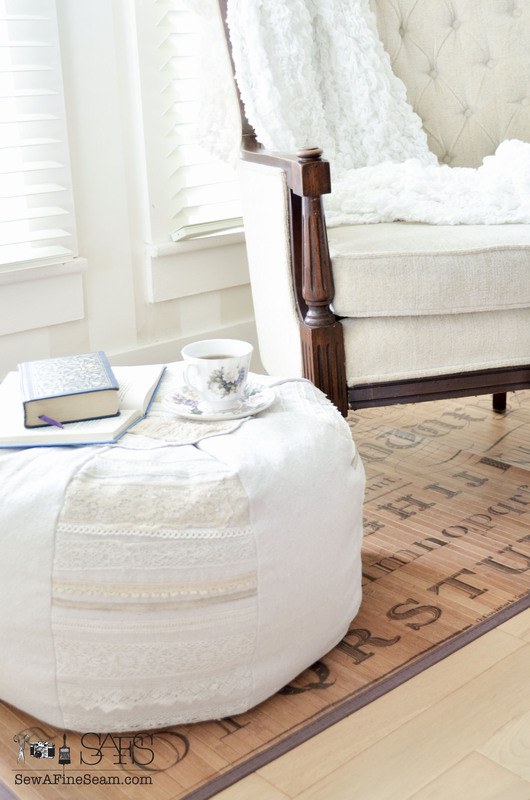 Love that chair, too! Thank so much Jennifer! I hope you got a fairy garden created! Your banner is so cute! I have a few tools boxes I need to put into fairy garden action! Great idea! 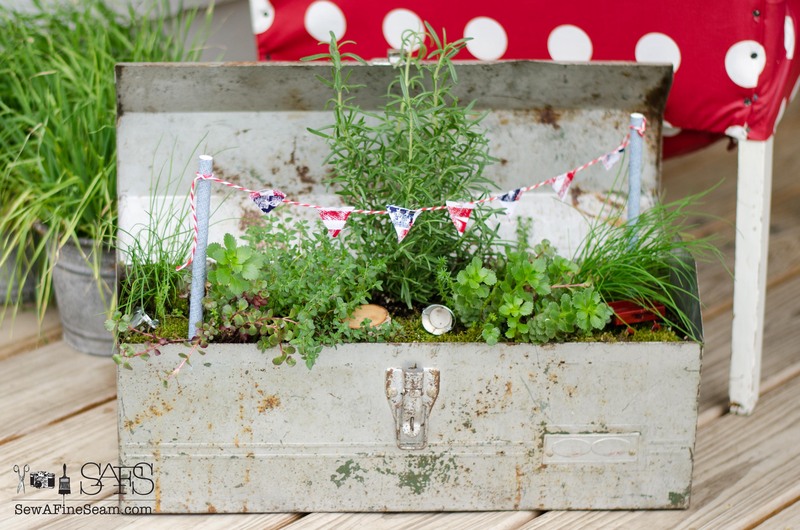 I love the toolbox fairy gardens! 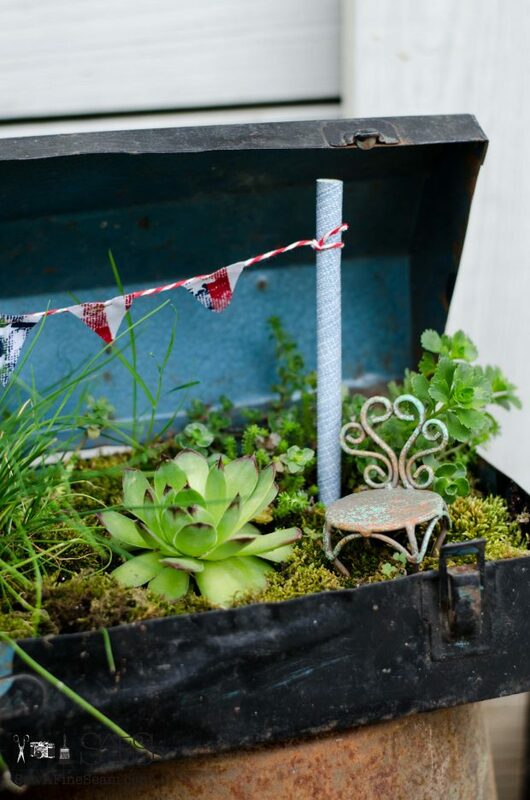 I seem drawn to old toolboxes at garage sales – this was a great way to use some of them that were accumulating in my stash! Very sweet!Have a great weekend! 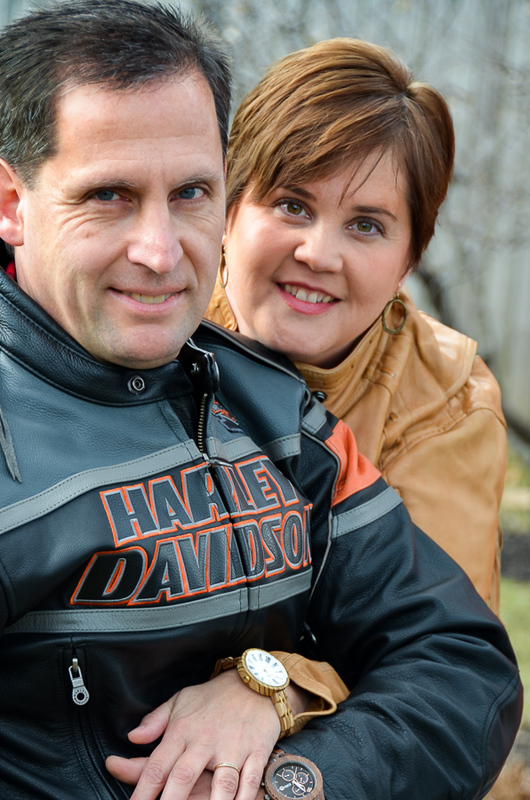 Thanks Susan, we did have a great weekend – and couple more since! I’m so behind on replying – I love my comments though so please know that! Thank you Tammy, it was a fun, VERY simple project! The tiny pennants really add a fun, festive flair to the fairy gardens! I really like them too – the straws are going to have to be replaced soon due to rain – somehow paper doesn’t hold up so well when damp 😀 But I have a whole pack of straws so no worries!